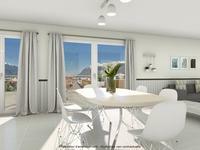 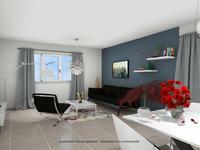 This double-aspect 2-bedroom apartment measures 61m2 and is situated on the upper ground floor of a fabulous new development in Crest-Voland. 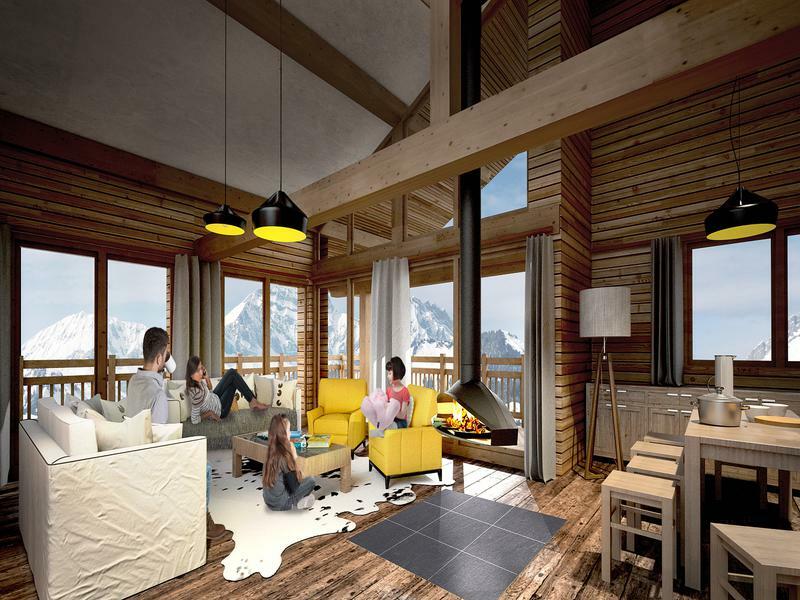 The original farmhouse has been renovated to an extremely high standard, blending quality fixtures with traditional wood and stone to create 6 contemporary apartments that are each bursting with Alpine character and charm. 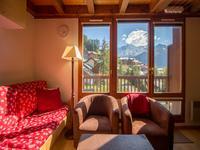 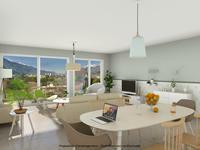 The spacious living/dining area and large balcony benefit from breathtaking views of the Aravis mountains. 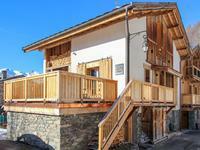 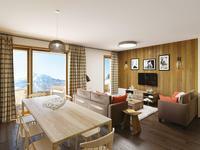 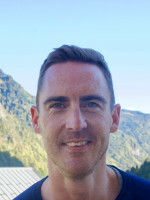 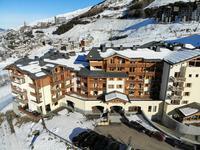 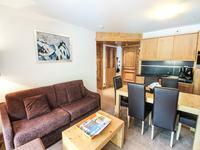 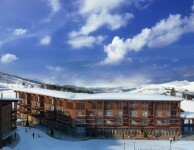 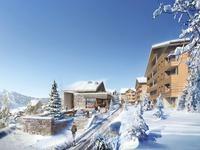 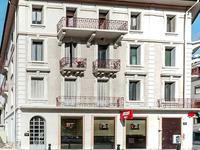 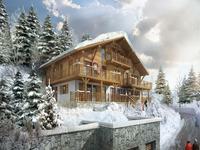 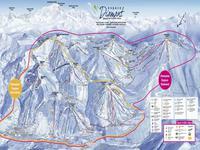 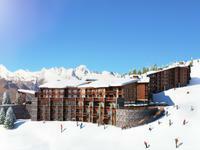 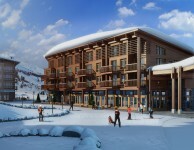 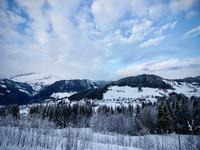 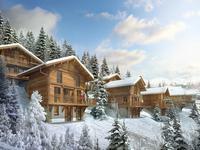 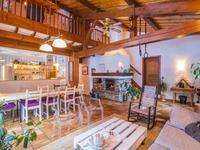 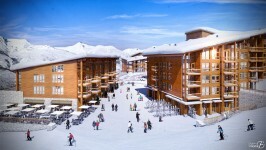 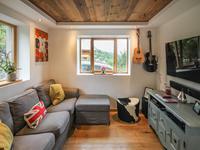 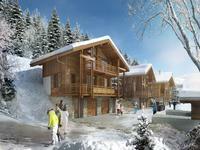 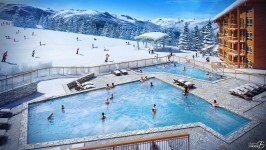 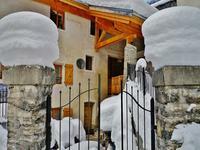 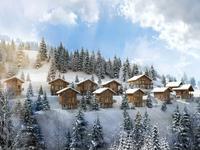 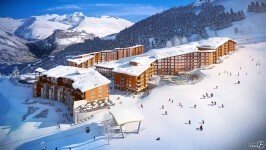 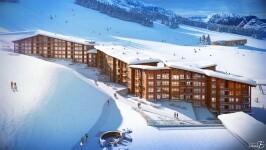 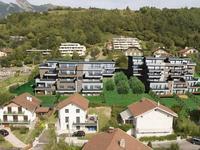 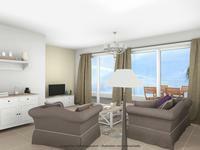 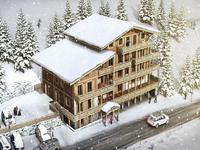 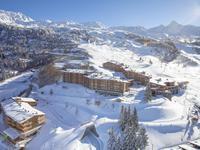 Overall, this is a superb apartment in an up-and-coming ski area with year-round Alpine attraction. 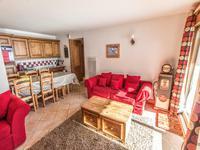 -	Shower-room with double sink and independent W.C.